Translated by Francois Pierre Guillaume Guizot (1787 - 1874), French historian, and statesman. Published in 1862. 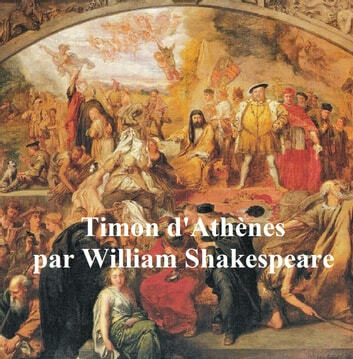 According to Wikipedia: "The Life of Timon of Athens is a play by William Shakespeare about the fortunes of an Athenian named Timon (and probably influenced by the philosopher of the same name, as well), generally regarded as one of his most obscure and difficult works. Originally grouped with the tragedies, it is generally considered such, but some scholars group it with the problem plays."